Nintendo already announced five games. That means we have another five classics still unaccounted for. August 11 is a big day for current 3DS owners. That's the deadline (11:59PM Pacific, to be precise) for logging on to the system's eShop to qualify for the Nintendo Ambassadors Program. If they hit the eShop before time runs out, they'll automatically register to receive ten free NES games before they're made available to the public. It's quite exclusive, the only reason why purchasing a 3DS at $249.99 (before the August 12 price drop) is a great idea. We already know that Super Mario Bros., Donkey Kong Jr., Balloon Fight, Ice Climber and The Legend of Zelda will be available, which means there are five mystery games left. 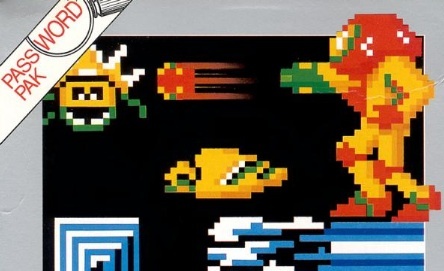 With this in mind, we'd love to enjoy the following 8-bit and Nintendo published titles. 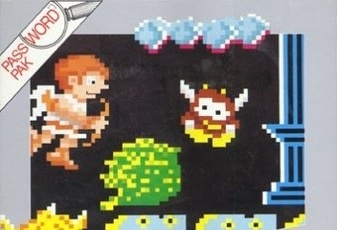 With Kid Icarus: Uprising set to debut on 3DS before the end of the year, it makes sense for Nintendo to release Pit's original NES adventure. Might as well give it to Ambassadors ahead of schedule. 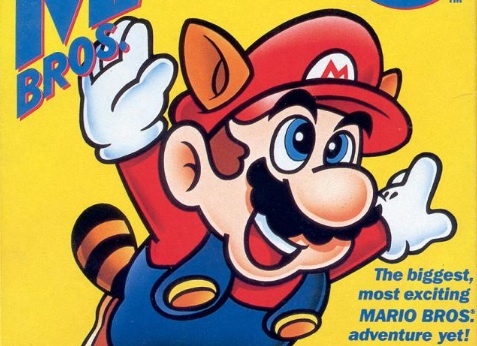 Mario's biggest NES game still offers several hours of fun more than 20 years later. There's no way we'd resist downloading it. Bounty hunter Samus Aran exploded onto the scene in this thrilling sci-fi romp through the planet Zebes, where she squared off against the evil Mother Brain. A must have. 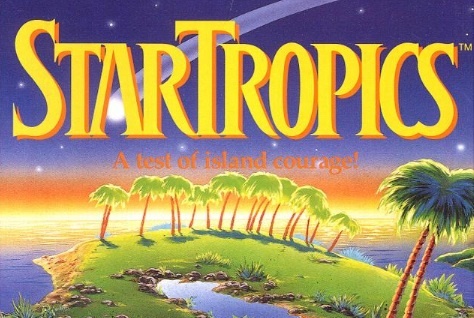 Nintendo's cult hit plays similar to Zelda, but takes place in a tropical setting with a kid that defeats monsters with a super charged yo-yo. Psst, 747 is the secret submarine code. 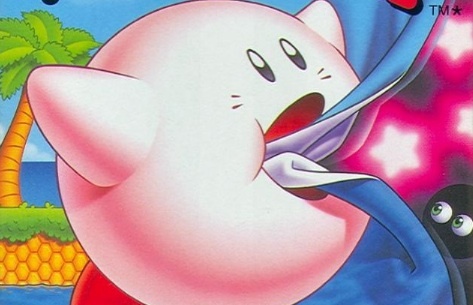 Kirby only starred in one NES video game, and it was a thoroughly entertaining quest through Dream Land, where the pink puffball inhales enemies and collects goodies while cheery music plays in the background. Yes please.